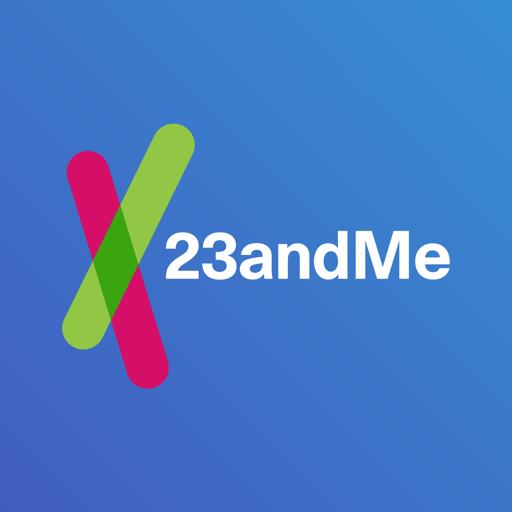 The referrer gets a reward when you make a purchase on 23andMe.com via their referral link. For a referral of a Health + Ancestry Personal Genetic Service, they will receive a $20 Amazon Gift Card. For a referral of an Ancestry Personal Genetic Service, they will receive a $10 Amazon Gift Card.